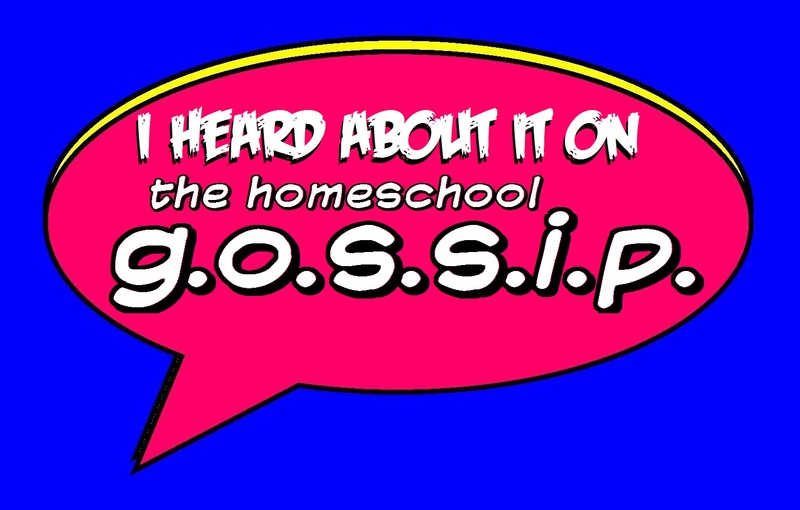 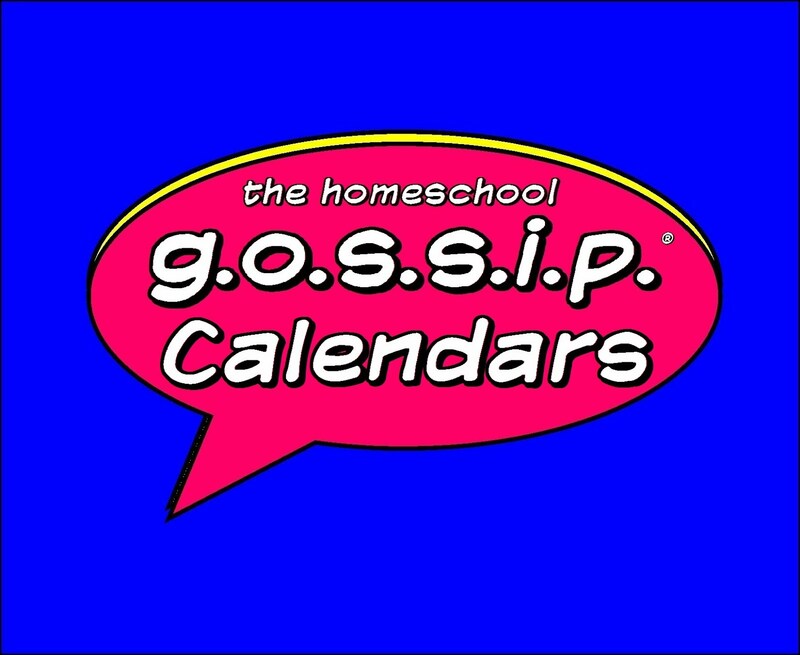 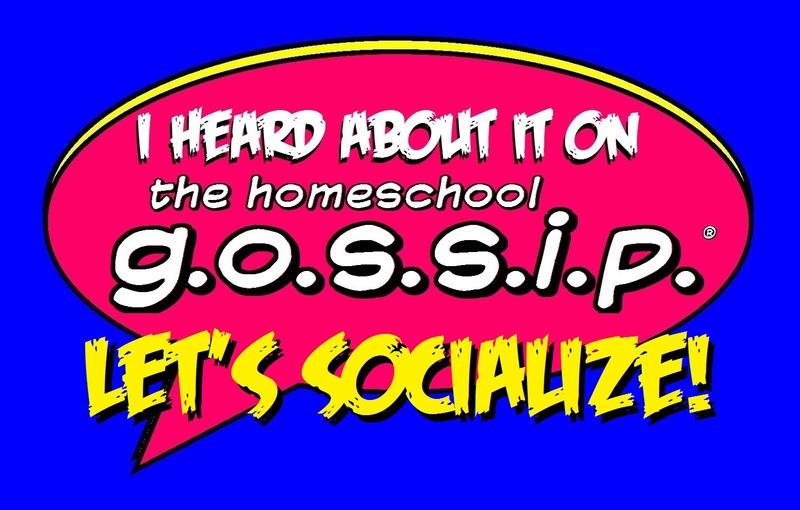 The Homeschool Gossip: The Homeschool Gossip ~ Like us on Facebook & follow us on Twitter, Instagram & Pinterest! 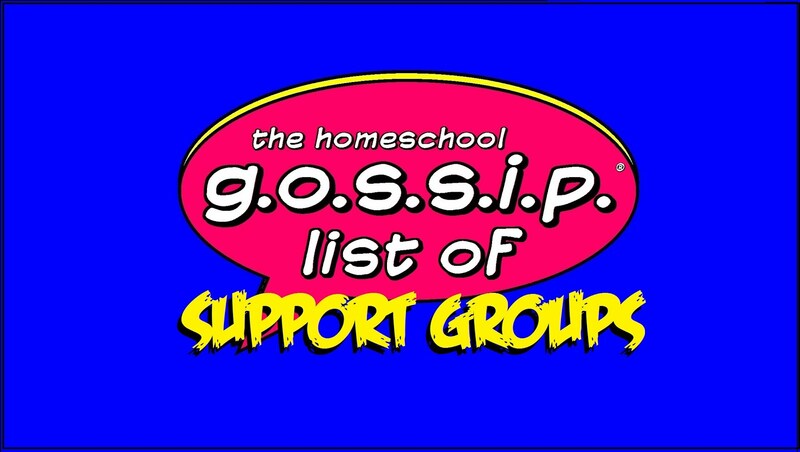 You can subscribe to The Homeschool Gossip's email list to receive a digest emailed to you! 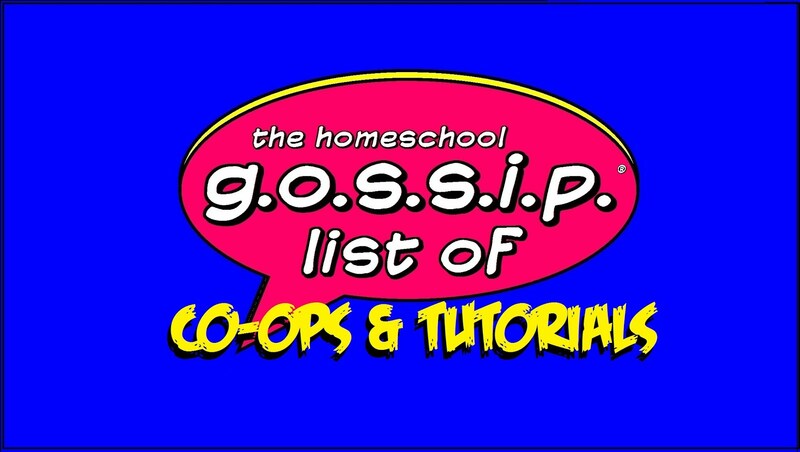 Go to the blog or the facebook page to subscribe. 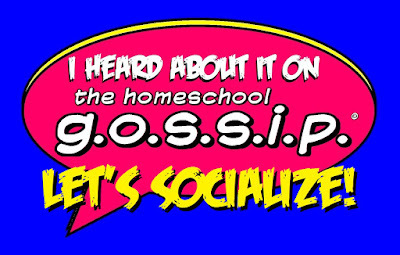 If you like what you've heard on The Homeschool Gossip, make sure to click "Follow" and/or "Like" to let The Homeschool Gossip know!